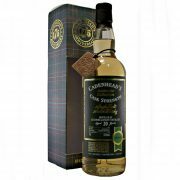 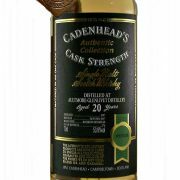 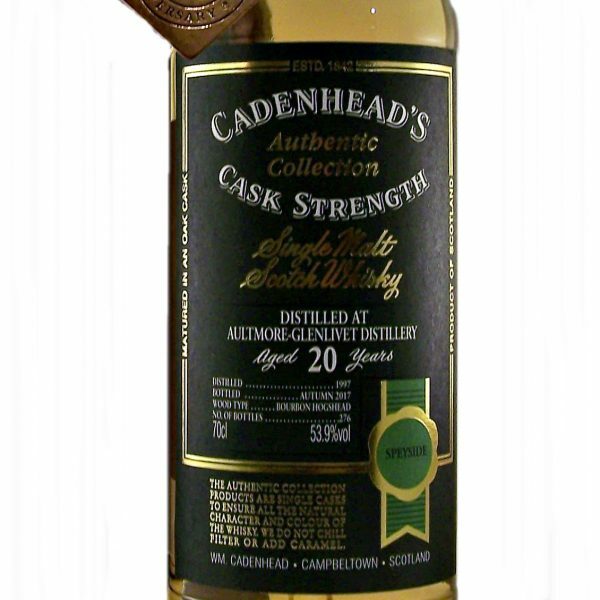 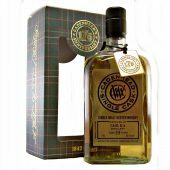 This Aultmore-Glenlivet 20 year old was bottled by Cadenhead’s for their 175th Anniversary. 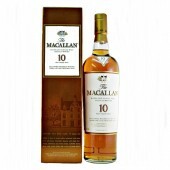 Nose : Creamy with lots of Vanilla and juicy fruits. 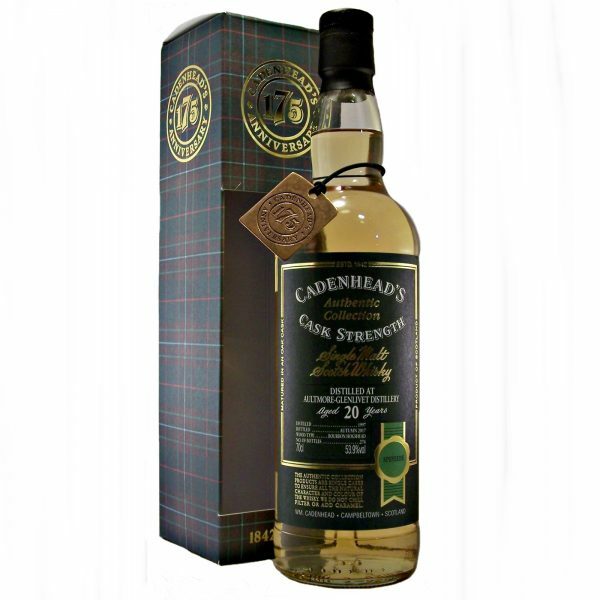 Buttery with soft grassy notes. 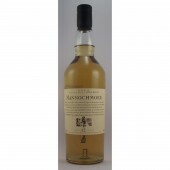 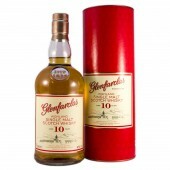 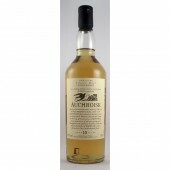 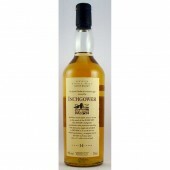 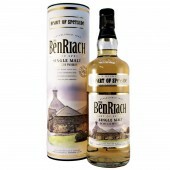 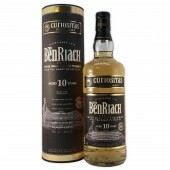 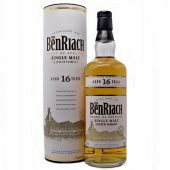 Palate : Traditional lemonade, custard creams, melted white chocolate and soft hints of oak. 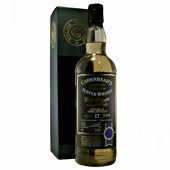 In conclusion this is a Soft Fruity Whisky. 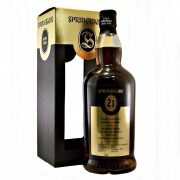 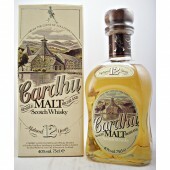 Also see what other tipples we have that may take your fancy try our whisky by taste selection.